Supplied in standard sizes or specified & manufactured especially to suit your special application. 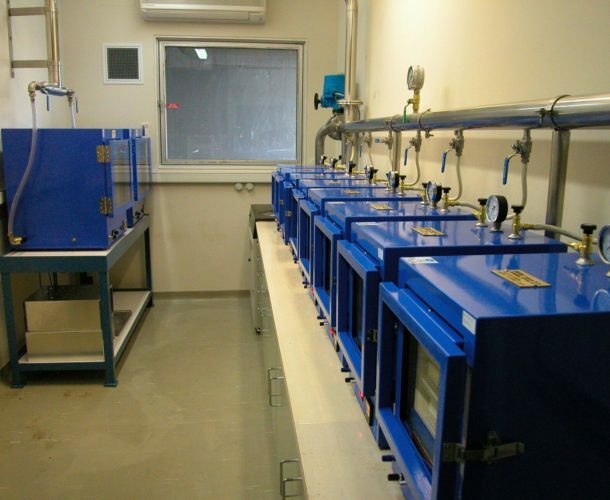 Does your industry need a vacuum drying oven? Emtivac is here to help! We’re an Australian owned and operated engineering company with 20 years’ experience in vacuum pumps and vacuum processes. We’re a leading industry name, having outfitted hundreds of manufacturing, mining and process industries with a variety of pumps and all associated products and technology. We have an inside-out, encyclopedic knowledge of what makes a good vacuum drying oven. 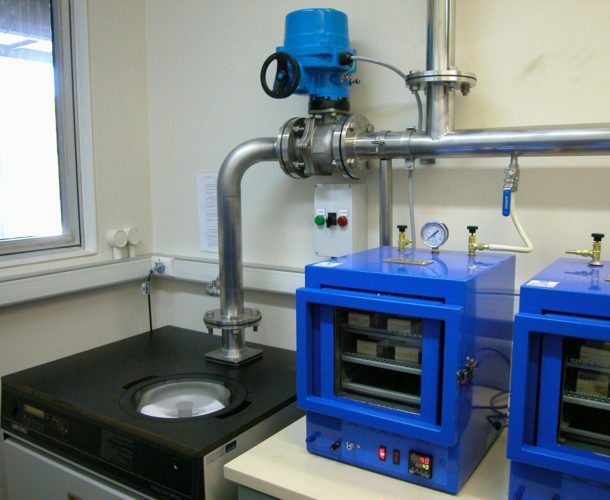 Furnaces like ours have particularly good temperature uniformity and repeatability. This makes them an excellent choice for all sorts of drying processes and testing procedures. Built to your specific needs, Emtivac will supply a top quality vacuum oven tailored to your industry’s needs, complete with vacuum pumps, cold traps and anything else that may be required to complete your process successfully. At Emtivac, we supply only the highest level of quality with the lowest maintenance costs possible. Aside from supplying you with a premium vacuum drying oven, we can evaluate your vacuum processes to boost their efficiency and reliability. From supplying and installing cost effective vacuum products to lowering your overall power consumption by up to 50%, we aim to save your business money by reducing your maintenance and power costs. Trust our team to get the job done with efficiency and expertise. If you need a reliable, durable and efficient vacuum oven, you’re already in the right place – send us an online enquiry or call Emtivac today on (03) 9768 3240.